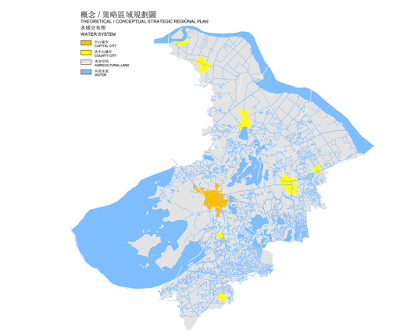 When government officials in Jiangsu Province, China became dissatisfied with their plans for the Suzhou regions, they turned to DIAP for assistance. The original local plans perpetuated the sprawl that was threatening traditional ways of life, healthy development, and the natural environment. DIAP approached the problem different. DIAP first learned what our clients wanted to achieve and traveled throughout Suzhou and neighboring regions to understand the area. We realized that continuing the pattern of sprawl would destroy the quality of life and economic viability of the region, but we did not want to hamper growth. 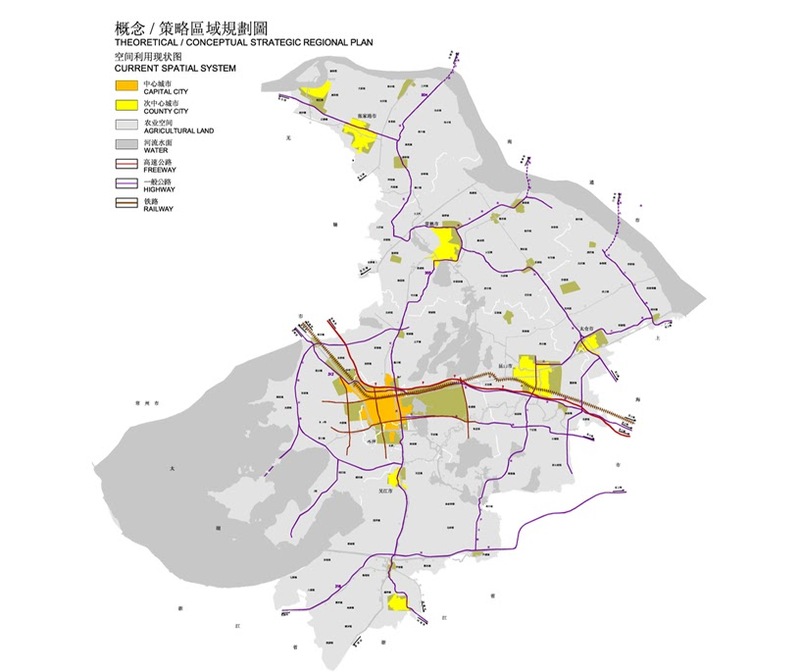 An area as dynamic as Suzhou city needs a clear vision of its future direction and a strong spatial development strategy that is implemented consistently and in a coordinated fashion. Despite the extraordinary achievement of rapid expansion, we believed that a much more coherent planning strategy was needed. There was increasing evidence of over-development, inappropriate development and the erosion of the area’s ecology and environmental and agricultural base. All 5 counties needed to plan for, rather than react to development pressures. We recommended guided development corridors throughout the region, encouraging growth while protecting the land. 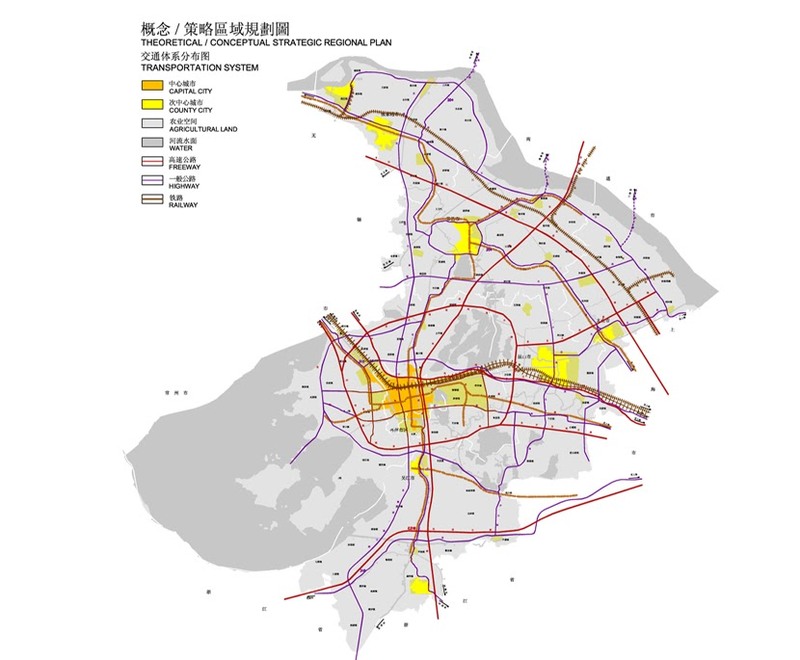 Our plan utilized the existing transportation plan, and respected the history, culture, and natural environment of Suzhou’s surrounding areas. Without reducing development, we found a way to build on half of the land area called for by the original plan. 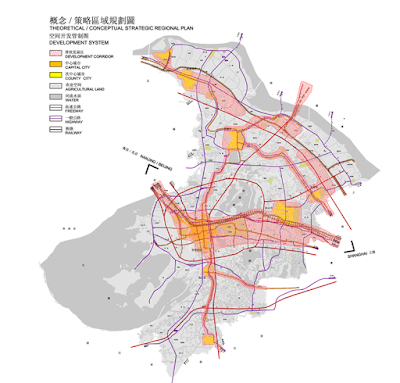 In order to put the plan into effect, DIAP helped government officials to mediate competition between various counties and municipalities within the Suzhou region. The end result was a feasible, well-supported plan that encouraged redevelopment and prevented sprawl. 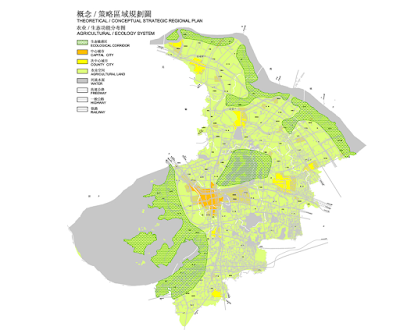 Clear designation of growth areas based upon the polycentric development of the main existing cities and upon development corridors along the river and main communications systems. A sustainable approach to the environment. A sustainable communities approach with a greater emphasis upon mixed uses. A long-term approach to economic development that creates opportunities rather than problems for future stages of development. Clear designation of areas for agriculture and open and water space outside the growth areas. Significant urban sprawl undermining the vitality of the existing area. 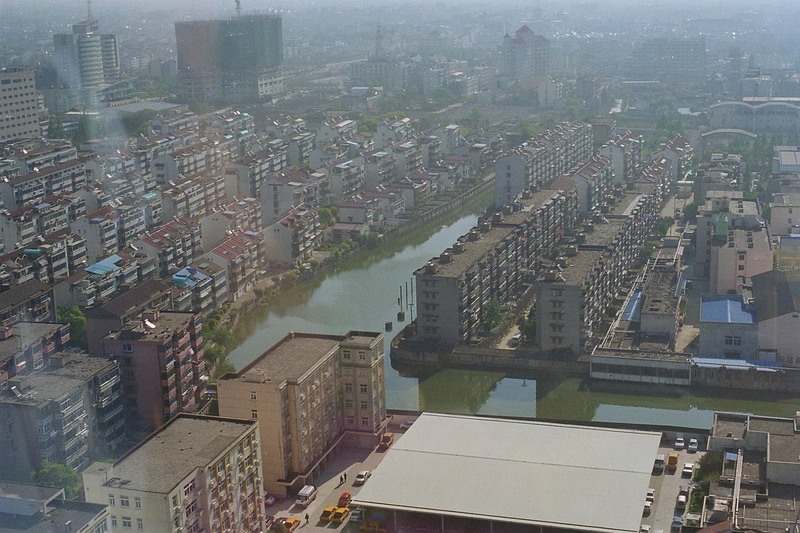 High levels of population growth contributing to the degradation of the environment. 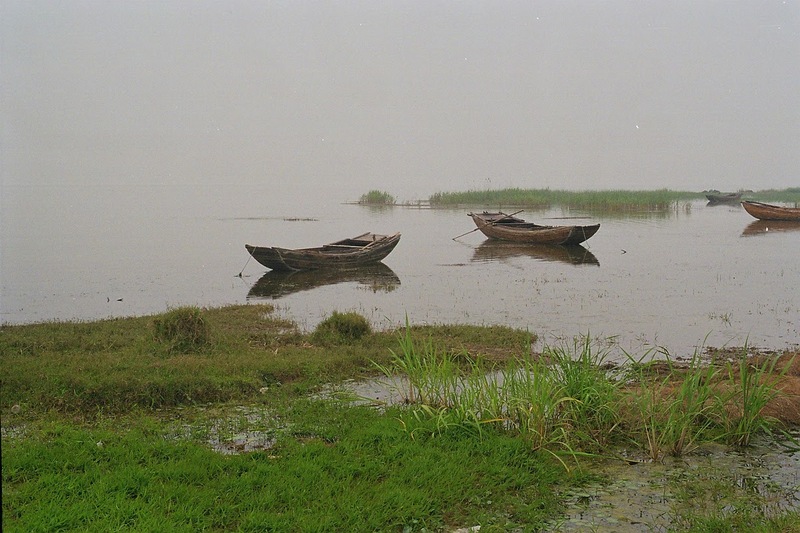 Dramatic phase of economic expansion - Development in the Yangtze River Delta. Economic and developmental expansion without destroying the traditional way of life. Avoided the allocation of large areas for single uses. A good balance between residential and employment areas is a necessity for building sustainable communities. 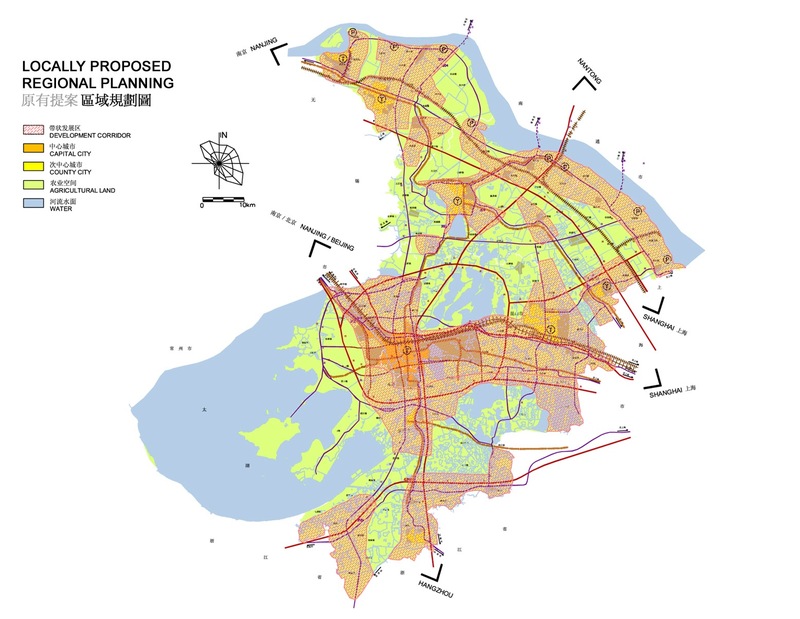 Promoted sustainable forms of development: encouraging more effective land use, forecasting future population / employment growth as a long-term strategy, transport infrastructure should support the spatial strategy of focus upon development in existing cities and development corridors. Ensured that growth would not be allowed in forms of development and in locations that would exceed the environmental capacity of the area.